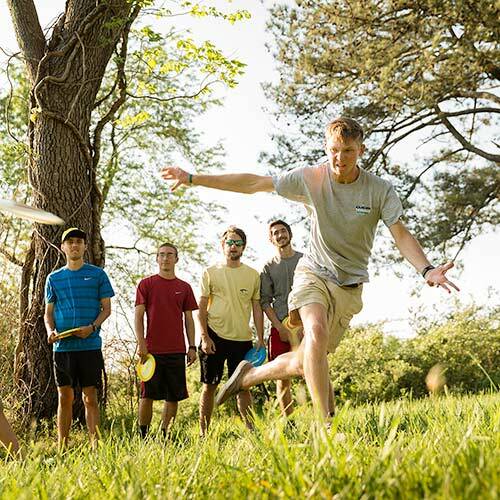 Studying at Reinhardt University is an experience unlike any other. 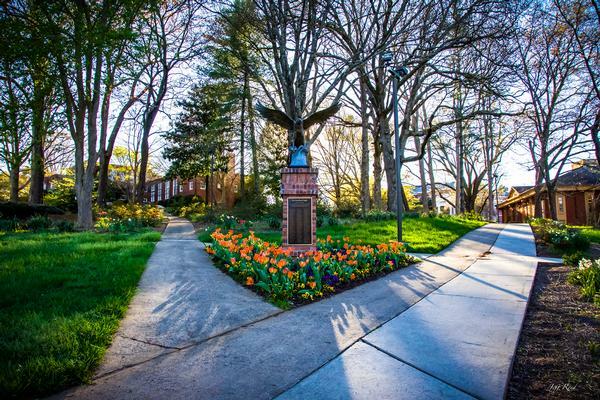 Reinhardt offers a variety of degrees that allow students to explore unique opportunities long before graduation. With dedicated faculty members who are committed to connecting on an individual level, students feel cared for and recognized with our 12:1 faculty to student ratio. 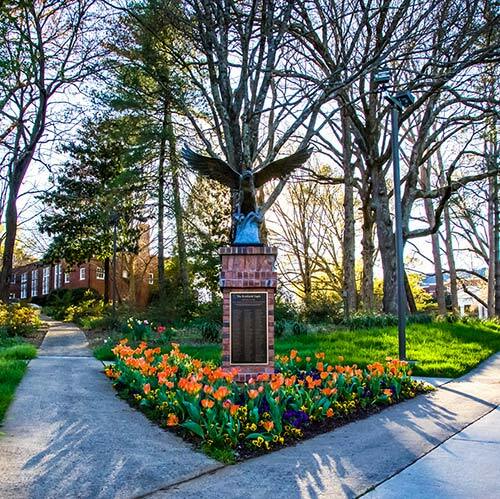 Not only will you see familiar faces while walking around campus, but the University in a Park provides a serene backdrop for education, growth and fellowship. Our campus, located 45 minutes northwest of Atlanta, continues to expand and now hosts 1,600 students, 23 athletic teams and over 40 clubs and organizations for any interest. 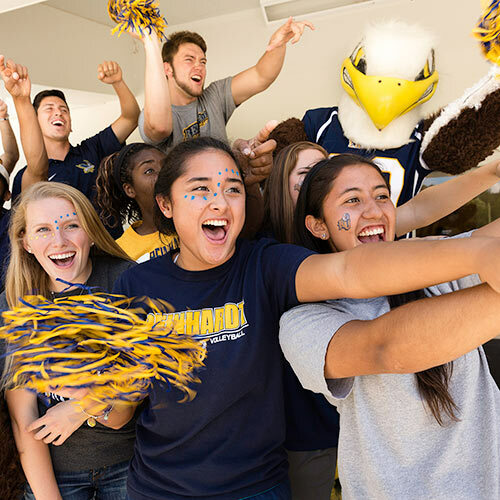 Reinhardt remains rooted in its faith-based, personalized experience where each student thrives. Reinhardt Eagles don't just stay in Waleska though. Study abroad classes travel worldwide each summer, and advisors aid upcoming graduates to find internships in their prospective fields. The local community connects with campus; service projects enable students to spend time caring for others. The campus may be small, but its heart and impact are wide-reaching to include everyone in the Reinhardt family.